Massage has been one of the most practiced healing arts since the dawn of civilization. Today, our massage practitioners consult with you to determine the relaxation technique that best meets your wants and needs. Whether it be soothing aches and pains or to destress from a busy life, we have the perfect massage for you. 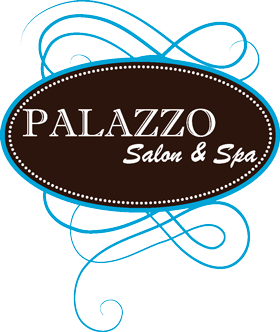 Couples massages are also available – contact us for details. Relieve tension and soothe nerves through total body relaxation. This therapeutic treatment is designed to improve circulation, relieve muscle tension and reduce stress. La Stone massage therapy blends the ancient Native American art of stone massage with modern massage techniques to create a massage experience unlike any other you have received on a massage table before. This profound therapy is widely known for its deeply relaxing and healing effects. Oil is first applied in the areas where the volcanic basalt stones will be placed. 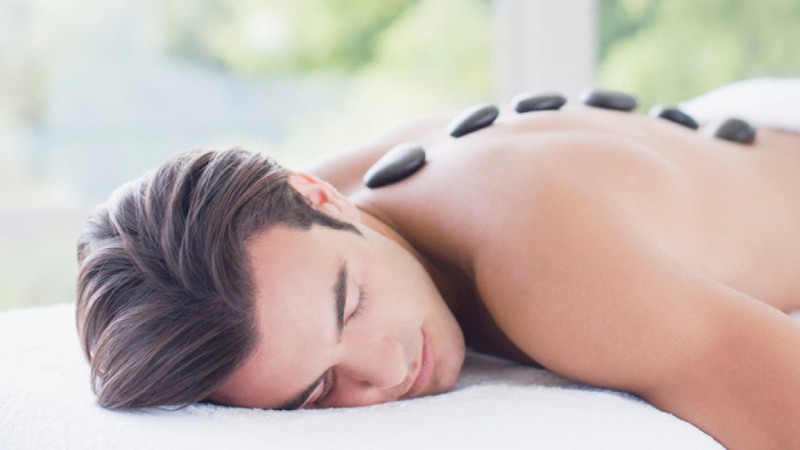 The stones offer maximum heat retention making this a supremely relaxing full body massage of special interest to those seeking deep muscle pain relief. Aromatherapy relaxation massage is a full body massage that combines a refreshing, therapeutic massage with pure essential oils to alleviate pain, stress and help bring the whole body into balance. 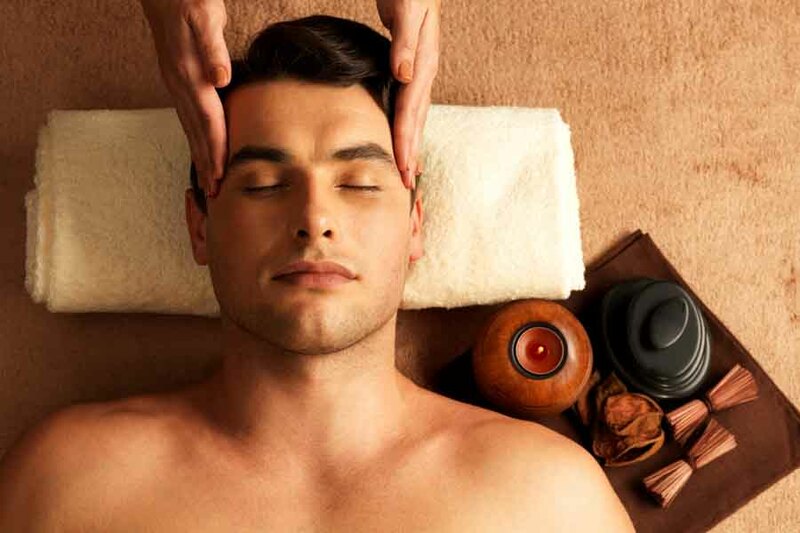 Aromatherapy is truly a beautiful art and treatment of the body, mind and soul. When you inhale essential oil molecules, messages are transmitted to the limbic system and affect heart rate, stress level, blood pressure, breathing, memory, digestion, and the immune system. Aromatherapy massage is particularly suited to conditions involving stress or improving emotionally-related conditions. Being a part of our exclusive membership entitles you to take advantage of exclusive savings and promotions such as a complimentary manicure & pedicure, complimentary haircut, and more. Ask our staff for more information.